Avoid getting your most honest company feedback during an employee's exit interview. With Perkbox Insights - our brand new pulse survey tool - you can source reliable, unbiased data that enables you gather regular feedback, measure trends, and identify issues before they become a problem. Learn more about the products behind Perkbox and hear from some of our success stories on how Perkbox has helped them build a thriving company culture. Discover how technology is paving the way for affordable and accessible employee health cover – for any business. Perkbox work hard behind the scenes to ensure your business receives ROI, and your team enjoys the full benefits of the platform. 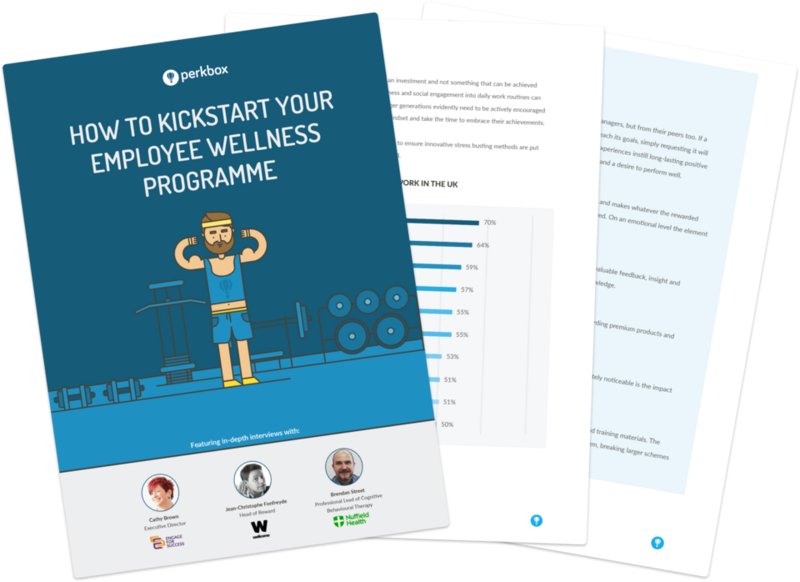 Our brochure explains how Perkbox helps thousands of businesses build happy and productive workplaces.